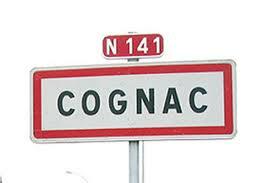 Return only to the UK from this popular event in Cognac. With its continued popularity, we will again be operating a return to the UK from this event in 2019. For the return journey the coach will pick up at approximately 20:00 on Sunday 11th August and arrive back in the U.K. on the Monday. We recommend early booking as this is bound to be popular. No UK Cycling discount available. To book please go to the availability search on the right. 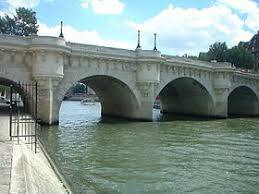 Change tours to Semaine Federale. Then enter a date required. And then amend number of passengers if not 1. 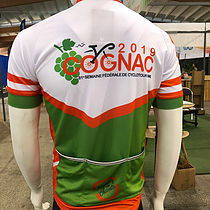 For information on this event please go to http:// www.cognacsf2019.com - This is the dedicated site for this popular event and you can get your registration forms (normally from January) and information on campsites, meals, etc also. For detailed UK drop-off maps please see the 'Useful Links' box above. The easiest way to find all pick-up points is using the "Maps" tab on the main tab bar above for your European Bike Express maps or google maps. Alternatively, you can see a map of all pick-up points on the 'Pick-up points' tab above. You can manipulate the google map by clicking and dragging the cursor so that you point is in the centre of the map and then you can zoom in and out by using the '+' and '-' buttons on-screen. The point that you can see on the google map when you are fully zoomed in is the exact area where the European Bike Express Coach will be found. Click on the "Satellite" tab to get an accurate picture. Do I have to give a Mobile Number? We strongly recommend that you supply us with a contact number in case we need to advise you of any important information about your transfer close to the time of departure. For example if we are running late due to unforeseen circumstances, we will text you and keep you updated. After 25 years of experience we highly recommend that you provide us with this information so that we can make your travel arrangements go as smoothly as possible. 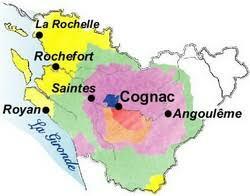 Cognac Le Village Federal et KM "0"